Anita Roddick, late founder of The Body Shop. 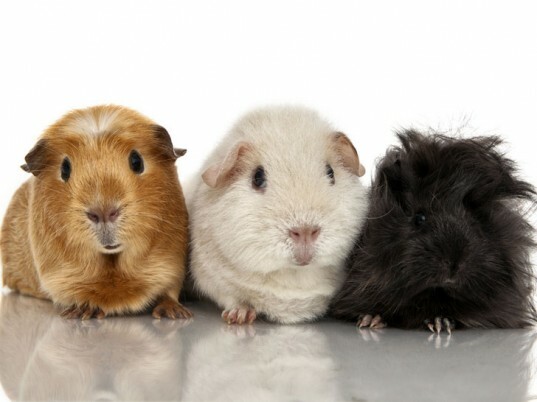 The end is nigh—for animal testing, that is. Starting March 11, the European Union will ban the import and sale of new cosmetic products that were either tested on animals or contain ingredients that were tested on animals. 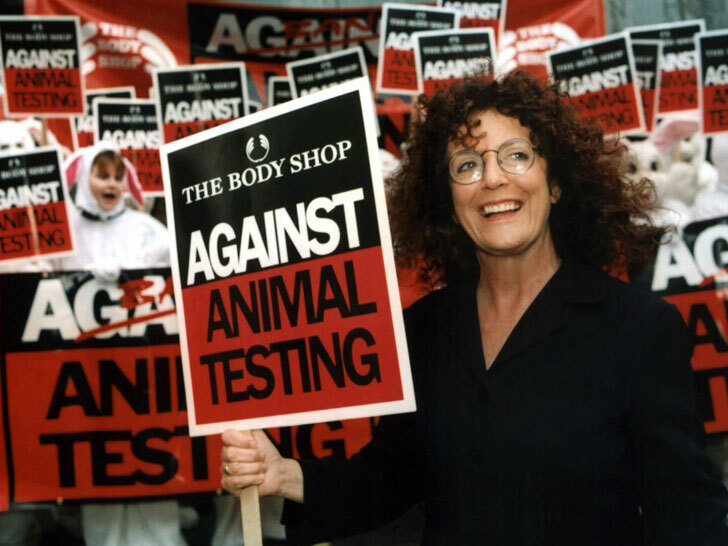 The ban, which has been in the works since 2009, is the result of decades of campaigning from animal-rights proponents, including Anita Roddick, the late founder of The Body Shop, who joined members of the European Coalition to End Animal Experiments in 1996 to present the European Commission with a petition containing 4 million signatures. The new regulations will apply to all personal-care products and toiletries, no matter how luxury or quotidian, from wrinkle cream to toothpaste. “This decision…means that we need to step up our efforts in the development, validation and acceptance of alternative methods, as well as in the international recognition of these methods,” wrote EU health commissioner Tonio Borg. The Body Shop and Cruelty-Free International will hold a range of commemorative events in the countdown to March 11.